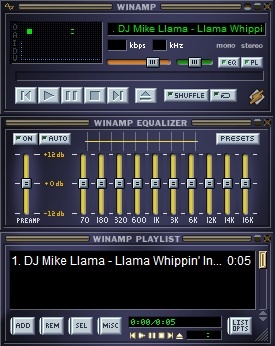 Winamp and associated services to shut down on December 20 | VEBLOGY Innovative Technology Pvt. Ltd.
Posted on November 23, 2013, in News and tagged Winamp and associated services to shut down. Bookmark the permalink. Leave a comment.